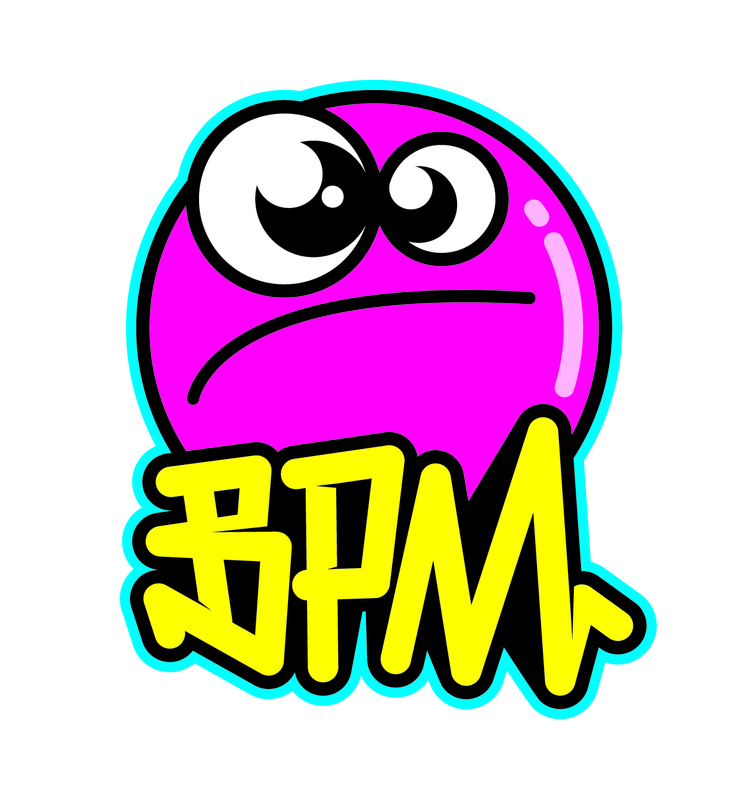 Great EP sampler here from the BPM label. Championing some excellent production talent, who switch up the styles on a number of different vocals for this freebie. DPM favourite Dark0 remixes his own 'HYLI' with a grimey refix. Bringing in darker sounds, with his own melodies, channelling in a 'Pulse X' influence. T Vicious takes on the might of Eski-boy Wiley, bringing it onto a funky riddim, with plenty of grime elements reminiscent of some of Champion's work. This is probably my highlight of the sampler, love it when producers take grime vocals onto a different level. Elsewhere Philly & Jazz take the funky levels up, cutting a recognisable R&B vocal to great effect and G.S.One work Aaliyah's 'Rock the Boat', in what is essentially a full on dance track with plenty of bright snyth work. 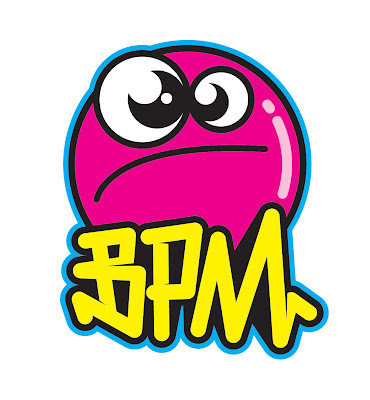 The BPM team are putting on a party to launch the label in East London on 20th July, more info can be found here.